In the past few years, the shopping ways for consumers have changed and all thanks to the implementation of innovations by the retailers all over the world. The happening of this transition in retail is kept at pace with the advancements in technology and its widespread usage by customers and retailers. This advancement has encouraged people to shop in the most enjoyable manner. The experience of shopping is more enhanced with malls that are based out on such things. 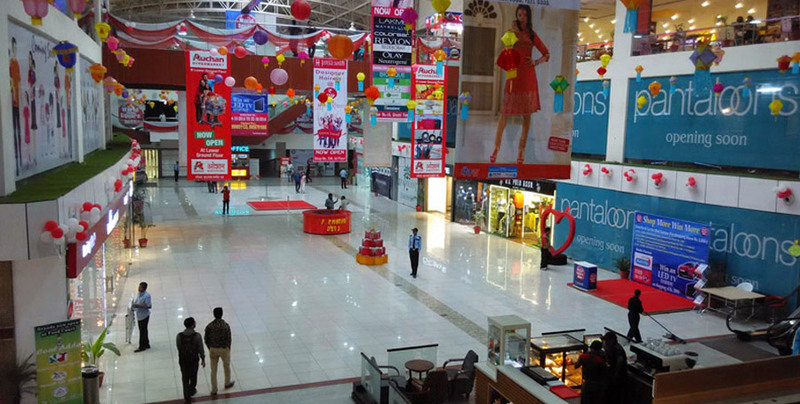 A fully operational mall, World Square Mall has been placed in Ghaziabad, at the T-point of the Mohan Nagar. The mall is the best representation of point that the use of technology actually enhances the growth for the business as it is served with a higher number of shoppers. The mall further has a worldwide known retail chain, SPAR. This retail chain is fully capable of providing investors with 12 percent of assured returns. How does this entity help the customers as well as the investors? 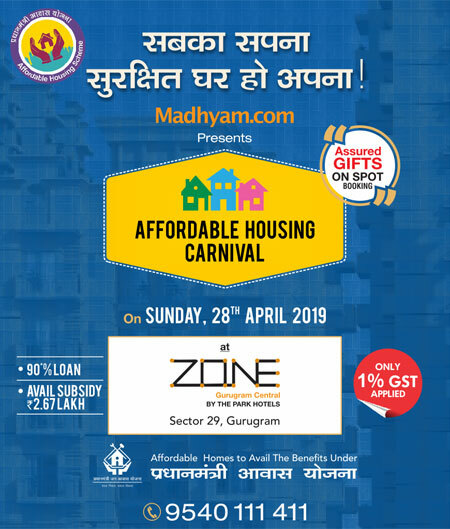 WSM Ghaziabad is full of vanilla brands and shopping stores that provide aid in shopping from day to day utilities to everything. Such a facility will catch thousands of eyeballs daily which will help the growth of a business. Further, the mall is placed in an area that is completely surrounded by residential spaces, thus, aiding towards the high footfall. The upcoming metro station just opposite to the will also promote this fact. Therefore, World Square Mall is completely capable of helping the customers as well as the investors.